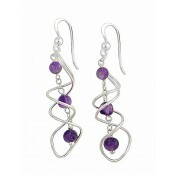 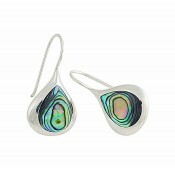 With their small design, these sterling silver drop earrings are a dash of colour for everyday. 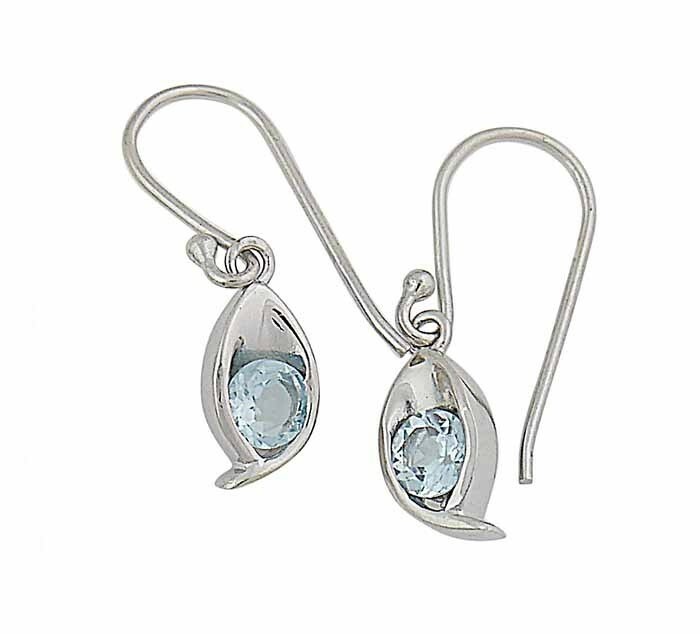 They feature a single blue topaz stone nestled in a cup of sterling silver and sparkle out subtly all day long. 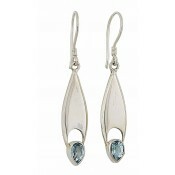 For comfort, they sit with a hook fitting.